I’m back…BOOM…back in the New York groove! Took three dogs and all three dogs won outright. That’s what you call a good week of gambling, much needed after the disaster known as Week Ten. This season it’s becoming increasingly difficult to figure out who plays football well and who doesn’t. 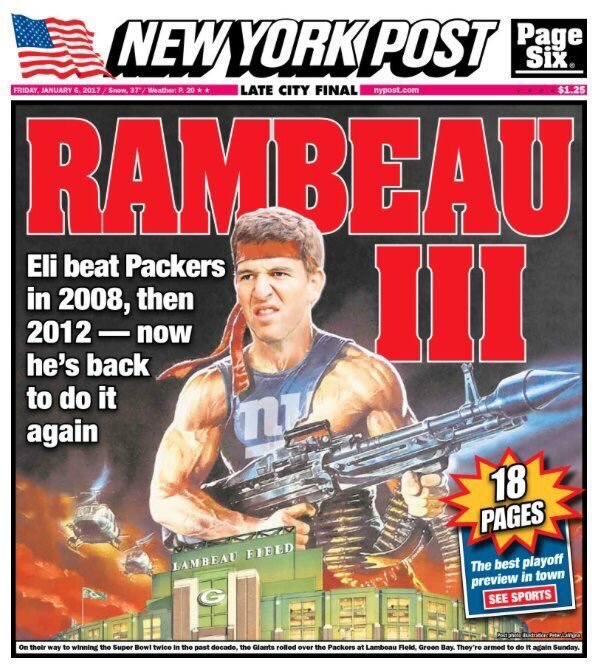 But one thing is certain: the Giants are winning the Super Bowl. Crossroads game for the Raiders. They are in the thick of a playoff race in the AFC but coming off two tough losses to two good teams in Pittsburgh and Minnesota. The Lions are putrid. On a Sunday where the Packers couldn’t do anything right the Lions still gave them every chance imaginable to walk away with a victory. Could be nuts but I think Raiders win big. Romo returneth. If the Cowboys don’t win Sunday, their season is over. Simple as that. The fact that their season is not over at 2-7 is borderline insane but that’s life in the NFC East. Okay, so I continue to watch the Seahawks play football every week. And every week I continue to be like, “eh, there ain’t much there”. So why are they laying 12.5 points against anyone, anywhere? The 12th man? They don’t have too much impact when the first eleven are mediocre. I’ll take the points.